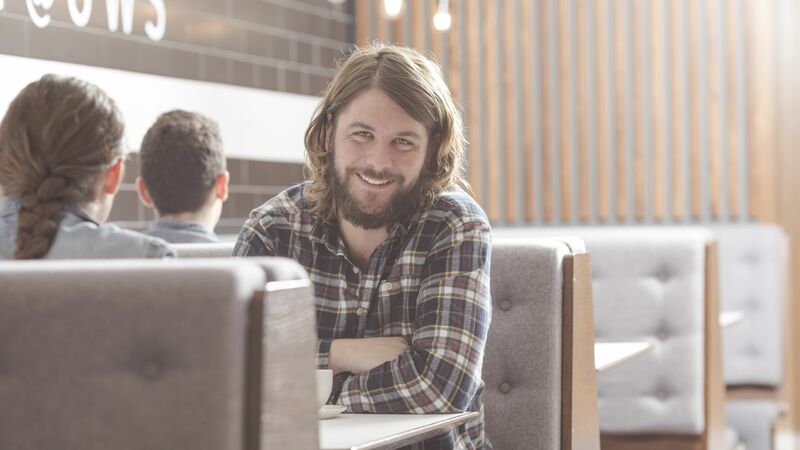 It’s one of the favourite weekends in Renfrewshire’s events calendar as the Paisley Food and Drink Festival 2018 comes to town. 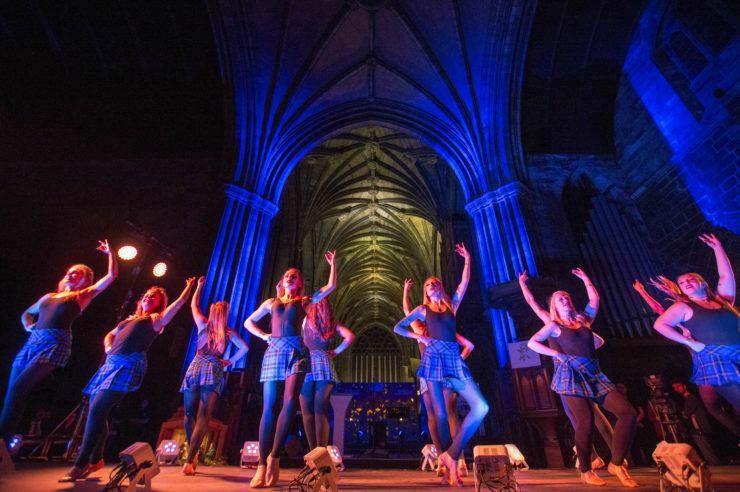 Paisley Abbey will be filled with delicious street food, sweet treats, tasty beverages and wonderful aromas, as well as fantastic live music and entertainment for all the family. 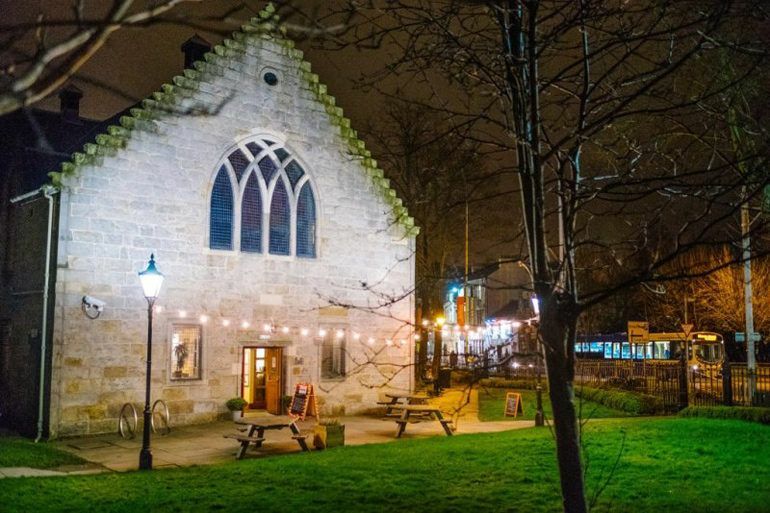 And once you’ve filled your tummies at the Paisley Food and Drink Festival, there are more fantastic things to enjoy around Renfrewshire this weekend. Take a look at just a few of the great things to see and do here. 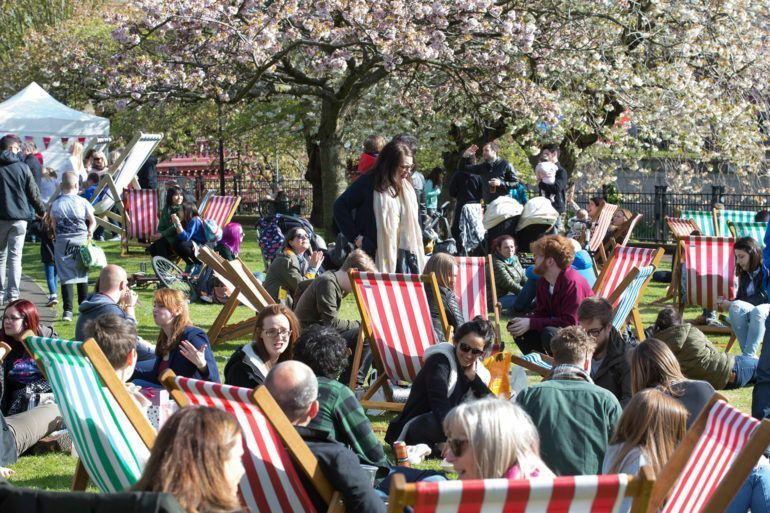 Paisley’s annual Food and Drink Festival returns this weekend and is set to be bigger than ever. 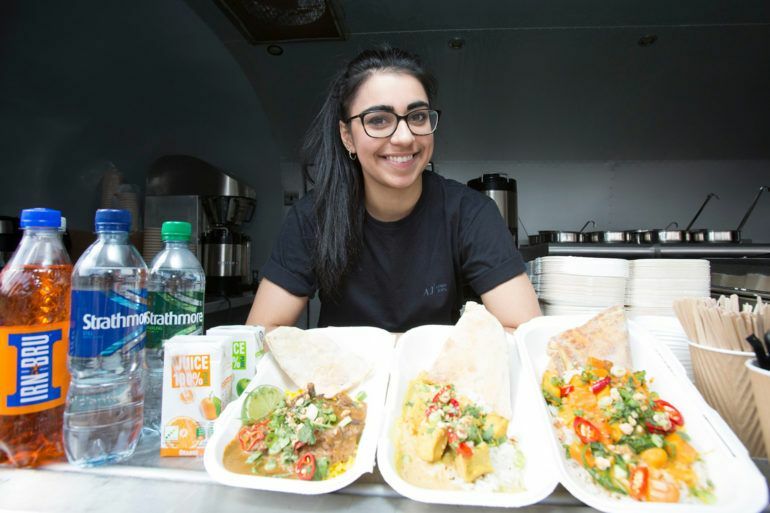 Taking place over two days for the very first time, the event will see some of Scotland’s best street food vendors descend on Abbey Close for a culinary carnival on Friday and Saturday. 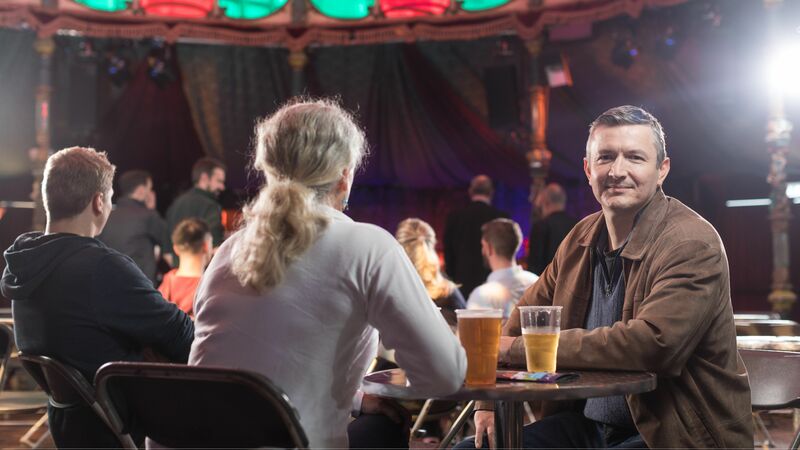 With fantastic tasting sessions, cooking workshops, live music and entertainment, there’s something for everyone’s tastes – so make sure you don’t miss it. Find out more about the Paisley Food and Drink Festival 2018. Check out this fantastic new exhibition at Paisley Museum and Art Gallery. ‘Original Prints and the Art of Etching’ is one of two galleries taken from the Royal Scottish Academy of Art & Architecture’s critically acclaimed Ages of Wonder exhibition that is touring Scotland. The tour has now arrived at Paisley Museum includes prints from the likes of Alexander Runciman and David Wilkie to Elizabeth Blackadder and Will Maclean. Find out more with Renfrewshire Leisure. After eight years playing Robbie Fraser in BBC’s hit soap River City, Gary Lamont has decided to seek a fresh challenge. Gary brings his one-man show, Dropping the Soap, to Paisley Arts Centre on Saturday for an hour of soapy comedy and music. The show was a sell-out during its Edinburgh Fringe run in 2016, so is sure to make for a hilarious night. Looking for a new hobby? 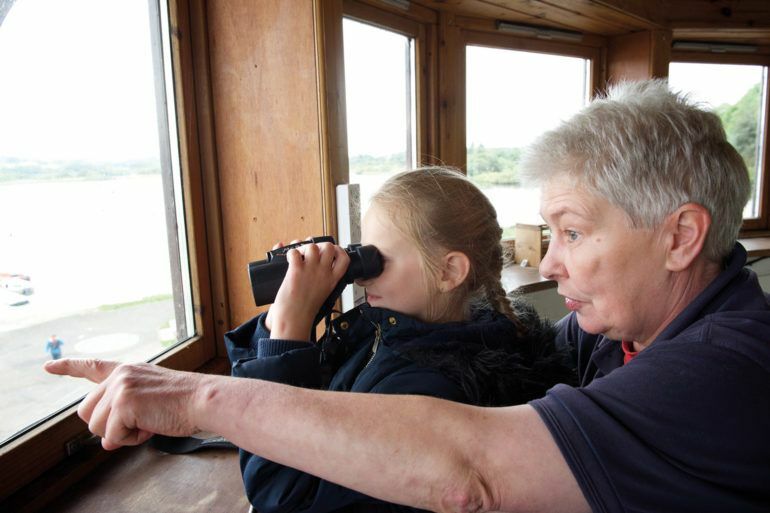 Join the team at RSPB Lochwinnoch for a workshop ideal for introducing beginners to birdwatching. Learn more about different bird types and tips on wildlife watching techniques. You’ll then head out onto the reserve to put these new skills into practice before enjoying a hot drink back at the centre. Book up quick as places are limited. Find out more with RSPB Lochwinnoch.